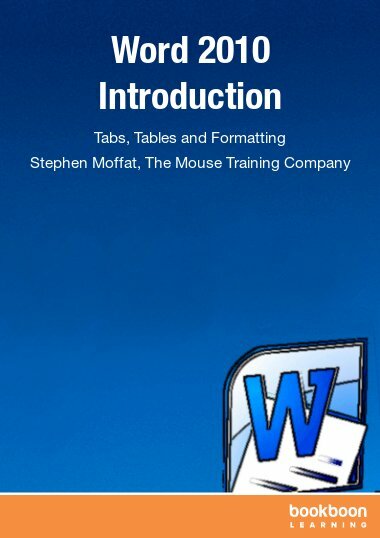 Word 2003 Introduction is one of the great eBooks available to download from our website. 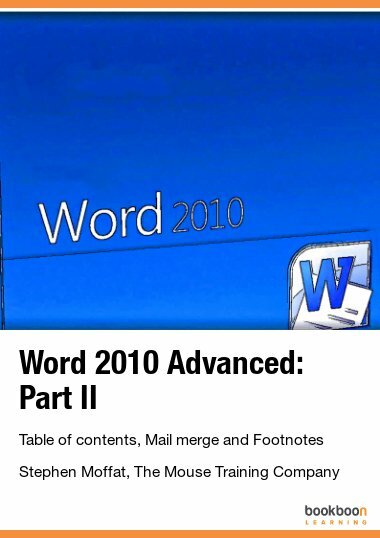 Microsoft Word is a powerful word processing application which allows users to produce professional typed documents in a wide range of formats, from letters and cover sheets to reference manuals, newsletters, and sophisticated graphical reports. Developing a proficiency in Microsoft Word is integral for any business, secretarial, or administrative professional. 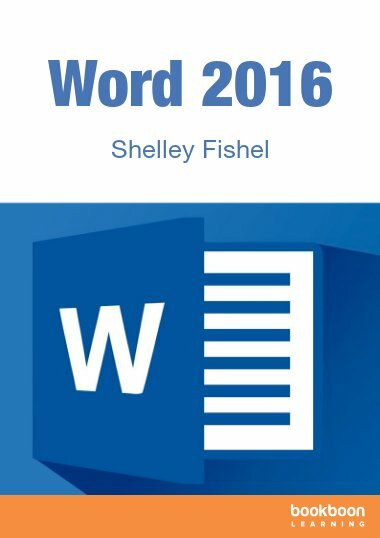 This easy to use e-book manual will be useful for absolute beginners who are just getting started with Microsoft Word, and will also act as a useful reference guide for users who need support in day-to-day word processing tasks. It is available as a free download here. The Word 2003 e-book manual starts with a break down of the visual layout of the Word screen and the program’s graphical interface, and also provides an overview to essential commands and tasks. It continues with simple explanations of how to enter and edit text, navigating with both the mouse and keyboard, selecting text, using editing tools, formatting documents using borders and numbered lists, inserting and manipulating graphical tables, and utilizing proofing tools such as spell checker and the thesaurus. Full-color diagrams and screen shots are utilized throughout the manual. An appendix of useful keyboard shortcuts is included at the end for quick reference. Download the Word 2003 Introduction E-Book Today!